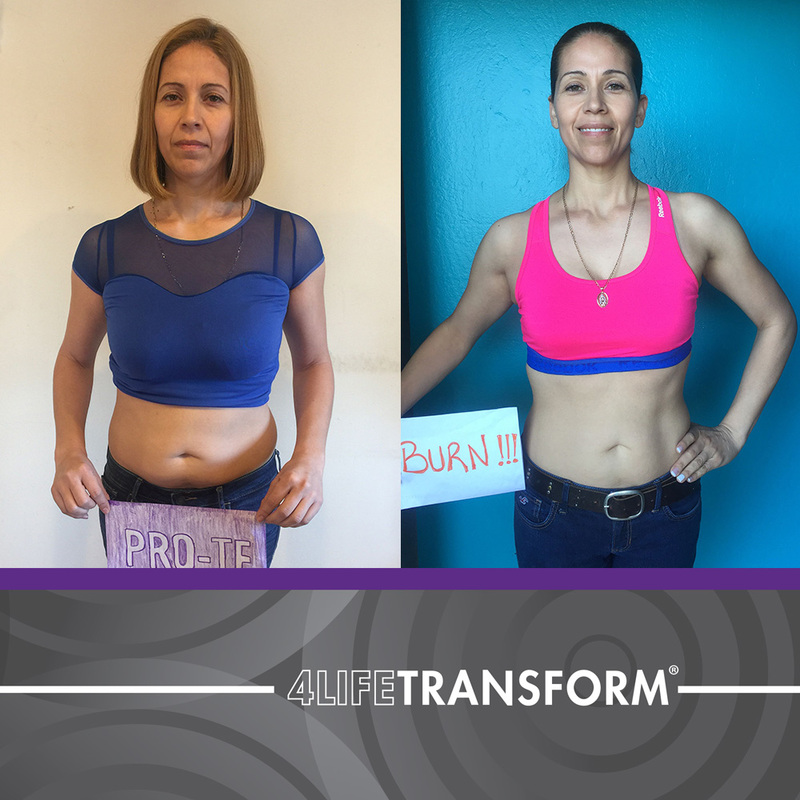 I gained more muscle definition in my arms, back, abdomen, and legs. I consume a high-protein diet and drink a lot of water. I go to the gym to lift weights and do high-intensity interval training (HIIT). I am a more secure person now, and my business is growing because my friends want to know more about the 4Life products that I use.